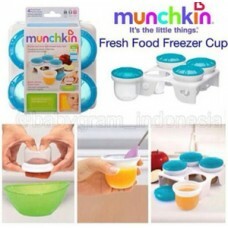 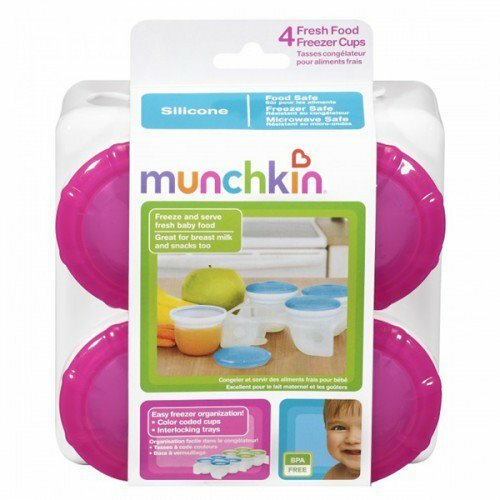 Freezing baby's food has never been easier with Munchkin's Fresh Food Freezer Cups. 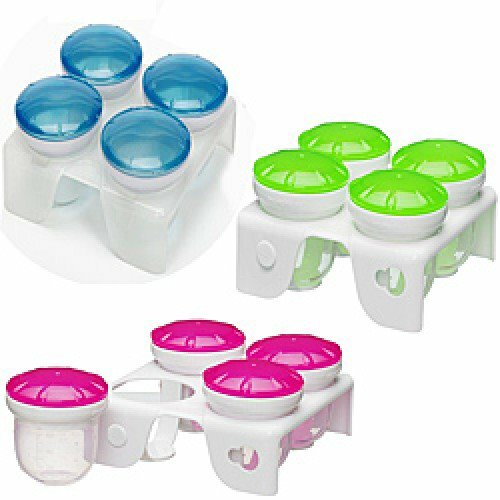 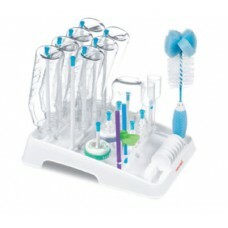 The 4 silicone cups have brightly colored lids and a convenient storage tray. 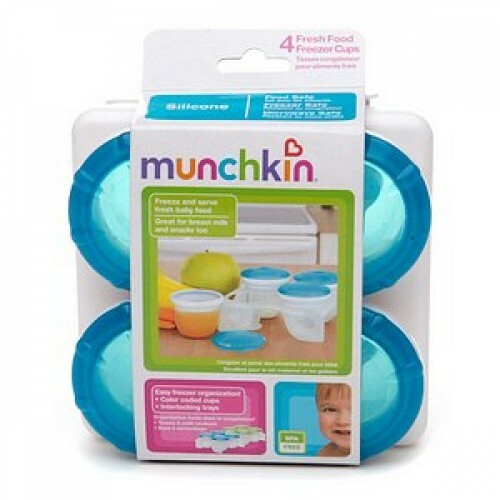 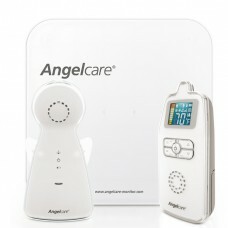 The durable silicone is food safe, freezer safe, and microwave safe. 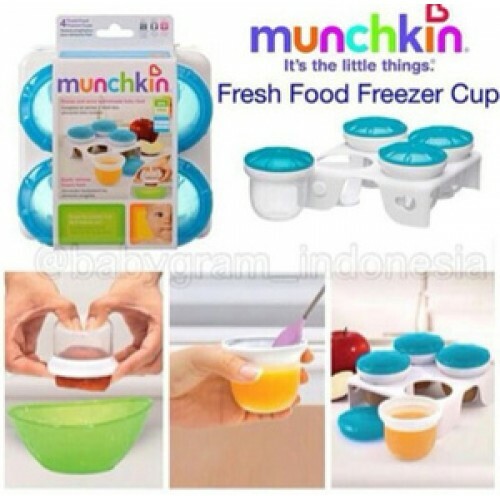 You can freeze, store and serve from the same container or easily pop out food into a serving dish.